I can’t believe summer is almost ending! (Well, for me. Maybe most of you guys have school already.) School is so near already and I’m not ready! I am need of a new laptop/gadget and maybe some of you guys are too! We’ll guess what! 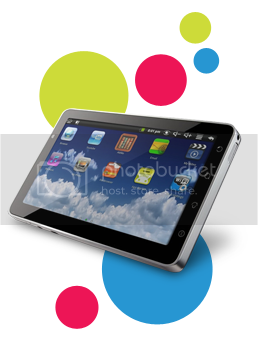 Can you believe you can get an awesome cool gadget for as low as P18 a day with Smart Bro’s affordable FlexiSurf plans!? Talo pa Cornetto, guys! Haha! AND, you don’t only get a cool gadget! That already has a super fast internet connection! That’s hitting two birds with one stone! 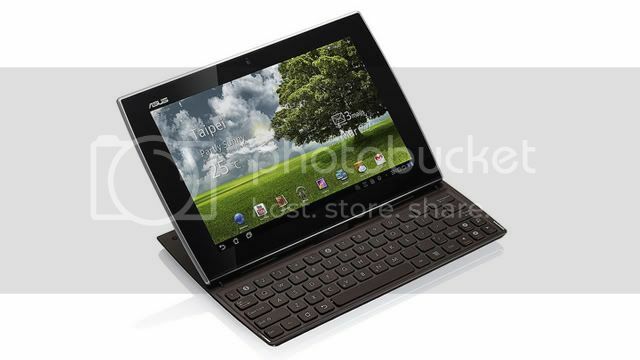 You can get this Asus Slider for as low as P48 a day! 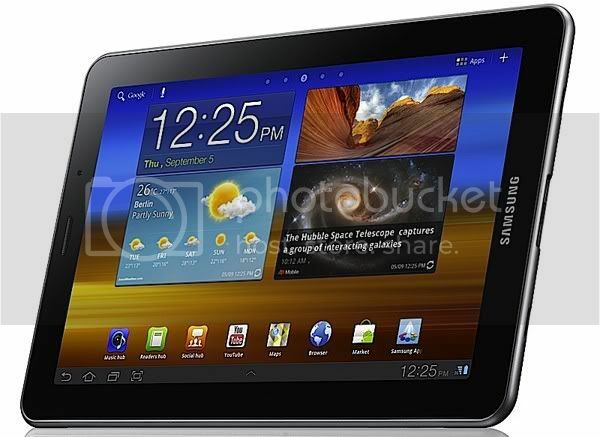 You can get this Samsung Galaxy Tab for as low as P40 a day! What’s great about the Smart FlexiSurf plans is that it has many different options and choices depending on your budget. You can choose from a Cherry Superion, Samsung P6200, and if you have a bigger budget, an Asus Slider, Samsung P7500, or an IPAD 2!!! Don’t need any of those? How about a speedy internet connection? I think we can all relate to this. Lol. Isn’t it so frustrating and annoying when your internet connection suddenly goes down or crazy slow and your either doing something really important, reading blogs, playing a game, streaming and watching online videos or the worst: downloading a huge file and just when it’s about to finish, it stops because your internet dies?! 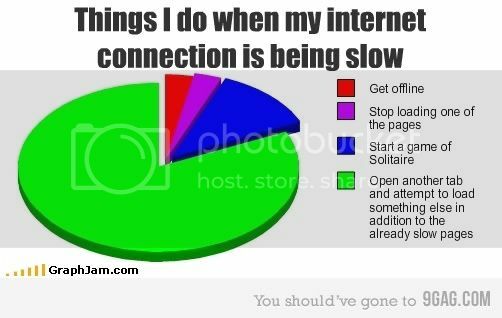 #truestory I get so pissed cause I have to go up all the way to our attic and reset our Wi-fi. Haha! #hasslesamuscleLOL Well, with Smart Broadband, you and I can be assured that won’t happen! They have the most number of subscribers making them #1! They have the most advanced 3G/4G technology and most area coverage so you can surf in places others can’t. (I can attest to this! My mom’s iPhone 3G is really fast, even better than our Wi-fi sometimes that we even use it as a hotspot! And I can practically surf everywhere!) So if you’ve got a sucky internet connection, you can get a good plan that starts at P399 only from Smart! What are you waiting for? Surf More, Live More with Smart FlexiSurf plans!